Cushman & Wakefield | RED advised Carlsberg Byen P/S in the sale of the first fully completed retail area in the Carlsberg City District. The fully let retail units, located at the new Carlsberg Station, where acquired by Aberdeen Asset Management. The total area of 7,250 sq m represents 1/3 of the total retail area developed in the Carlsberg City District. 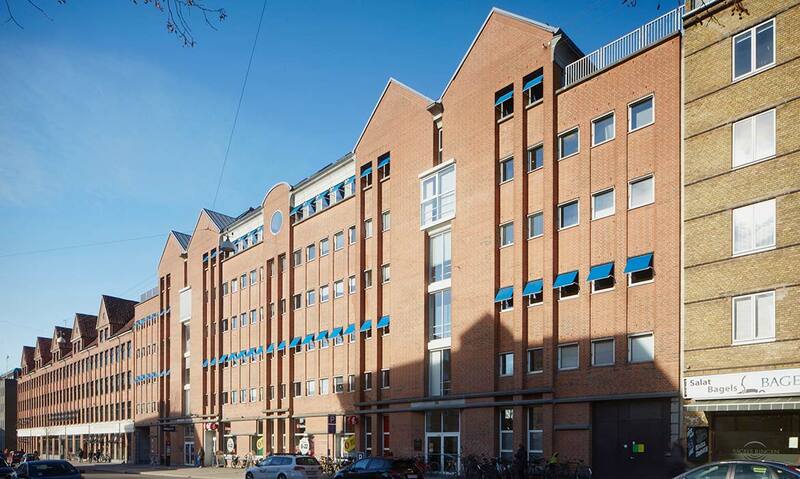 On behalf of DFE we have sold 6 commercial properties comprising a total of 24,000 square meters in ”Valby Maskinfabrik”. The area is under development with both residential and commercial projects underway, but some of the original industrial properties have been modernized and are now used for offices, shops and restaurant. Europa Capital was the buyer for these properties following their acquisition of residential projects in the same area. 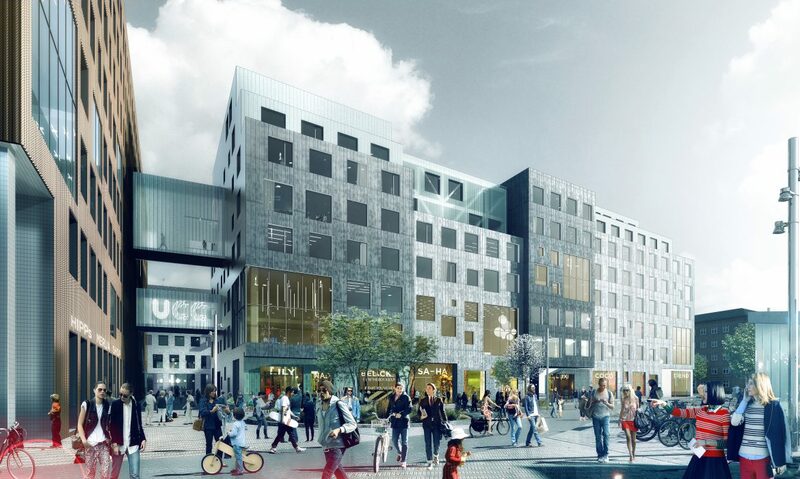 Valby Maskinfabrik is set to be one of the most exciting development areas in town, where the mix of the original factories, warehouses and offices together with new residential projects will create a lively and architecturally interesting area. 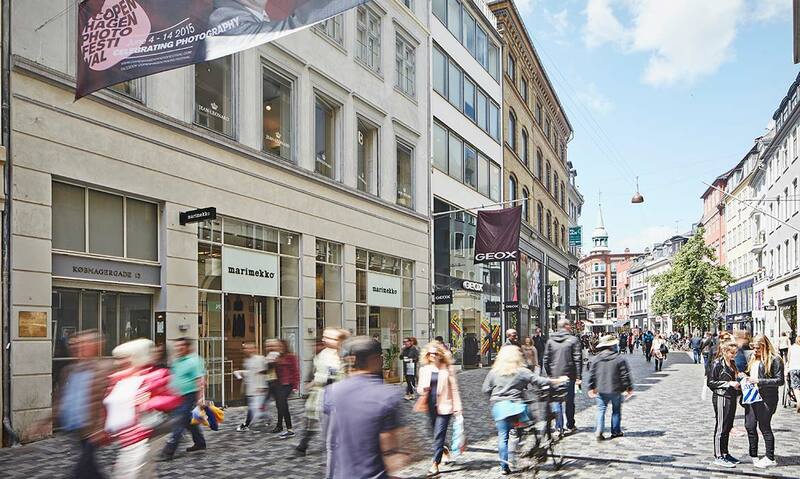 The high-street property, Vimmelskaftet 30, was sold to the property fund, M&G, in a structured process. Comprising approx. 1,830 square meters and located on one of the most frequented locations on the main pedestrian street, Strøget. 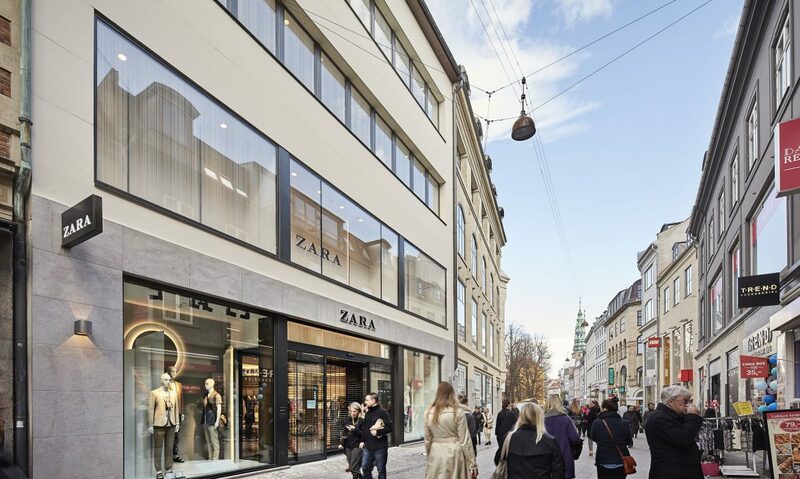 Zara is the anchor tenant and utilizes almost the full building for their flagship store in Copenhagen. 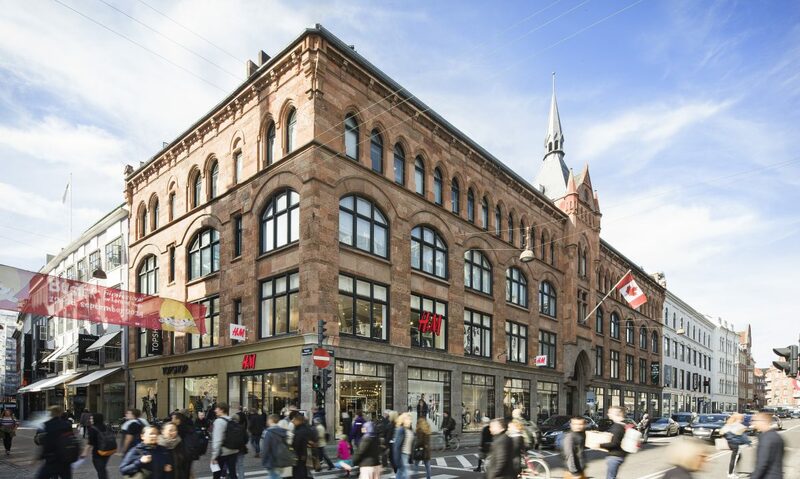 On behalf of Bank of Ireland we have sold the 16,000 square meters retail property in the heart of Copenhagen, Galleri K. The property was sold in a structured process with the German fund, Patrizia, as the final buyer. Patrizia has now developed the atrium with more F&B and Galleri K is fully let to a mix of interesting retail tenants. "Danske Bank has used RED's advisory services in its effort of selling the Bank's office portfolio located in Ejby and Høje Taastrup as a sale & lease back of a total of +100,000 sqm. The choice of RED was based on the company's ability to look at the portfolio from a financial perspective. In doing so RED succeeded in making the portfolio attractive to a range of potential investors – both domestic and international. RED has lived up to the Banks trust given to them, and a sale is accomplished within a short period to a price exceeding the forecast by RED. RED has shown the ability to be analytical, structured and focused – therefore our joint success was obtained." 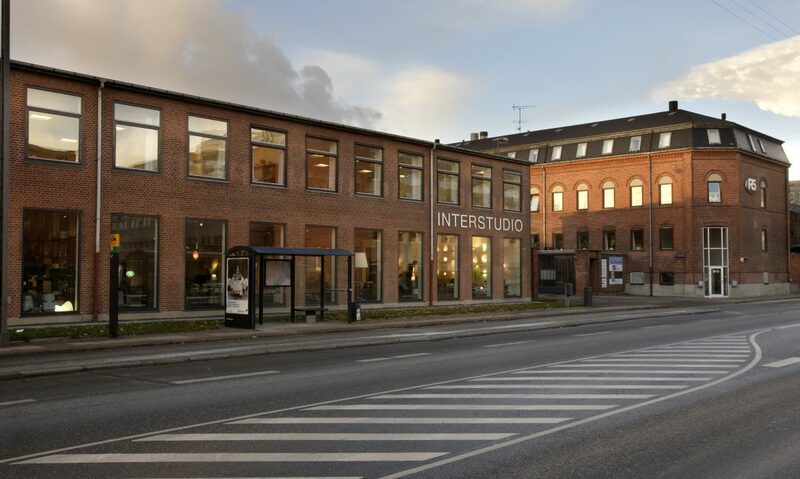 Cushman & Wakefield | RED has on behalf of Danish RE company, De Forenede Ejendomsselskaber, sold two properties on Peter Bangs Vej, Frederiksberg, to Pensam. 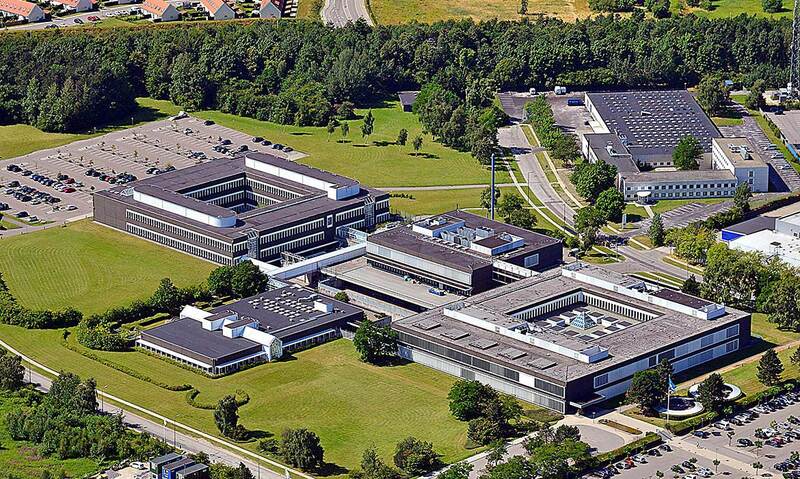 The properties comprises 7.500 sqm and are primarily let to The Municipality of Frederiksberg, The University of Copenhagen and Danish grocery chain Fakta. The transaction was completed in April 2017 following two other transactions on behalf of DFE. Cushman & Wakefield | RED has acted as buy-side advisor for AEW Europe in their purchase of Købmagergade 11, where Patrizia was the seller. We identified the investment possibility for AEW Europe; a new player on the Danish market following their acquisition of Købmagergade 13. 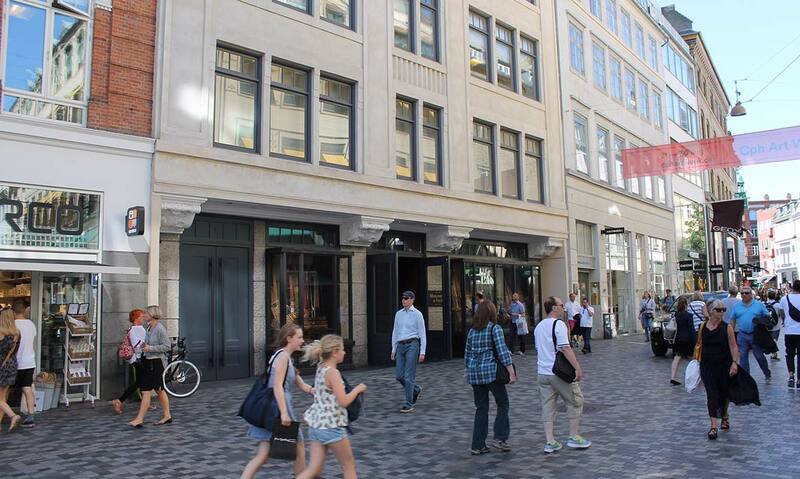 The property is a high street retail property with offices on the upper floors located in the heart of Købmagergade. Abercrombie & Fitch and SAS Institute are tenants in the property. 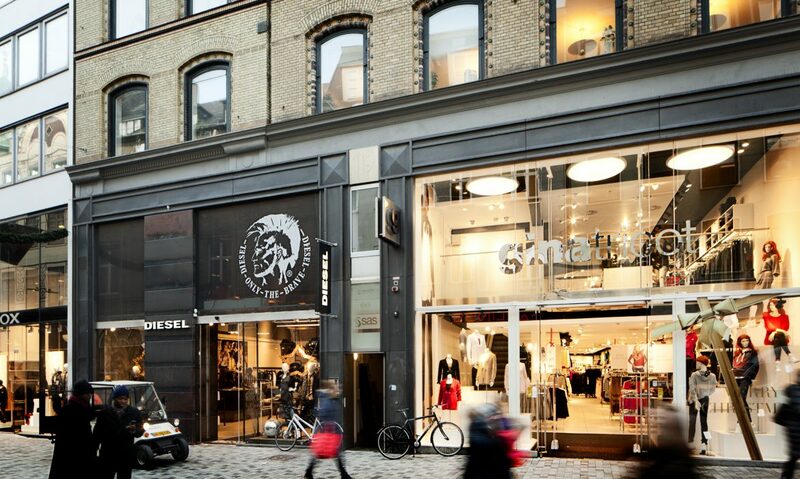 Cushman & Wakefield | RED sold the retail condominium in Købmagergade 13 where Marimekko is the tenant. We represented the private individuals selling the property to AEW Europe in their first transaction in Denmark. 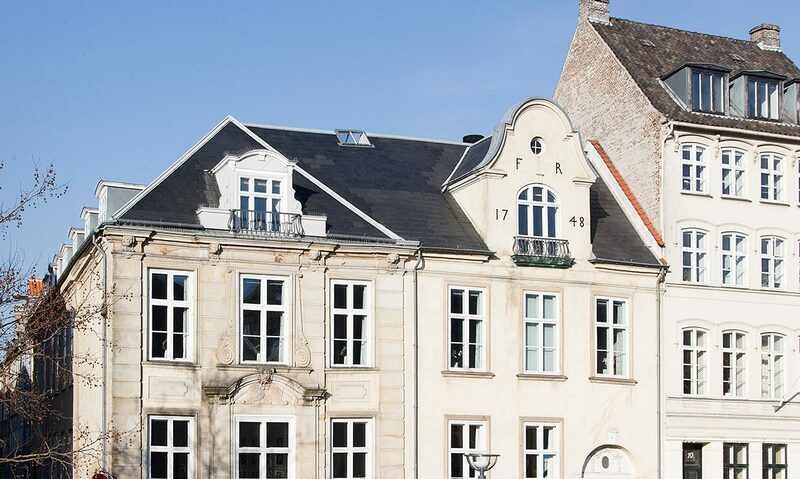 In connection with the merger between the Association of Danish Mortgage Banks and the Danish Bankers Association and the subsequent relocation to Amaliegade, the main office of the Association of Danish Mortgage Banks on Nybrogade was sold as vacant. Cushman & Wakefield | RED was responsible for the sale and made the property available through a discreet and targeted process, and it was eventually purchased by Karberghus. The sale was carried out over two months and at a price of DKK 51 million. Our primary success criteria in this case was to find the perfect buyer in a relatively short period of time, so that the seller could focus on the pending merger and relocation. We believe we achieved this with Karberghus, which can add the property to its portfolio of classic Copenhagen buildings, several of which were designed by Philip de Lange. 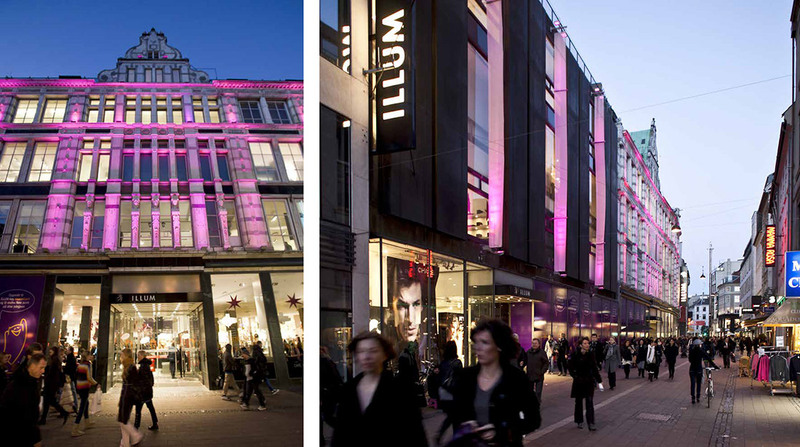 Illum is Denmark’s best-located retail property and was originally built in 1891 by AC Illum. The property was sold to a foreign property fund in close cooperation with Cushman & Wakefield, London.